Hiking and walking in water and when we were in top and we came down by sliding and sliding, jumping, doing swimming, having fun together. It was so lovely to see, you always happy and happy. Thank you so much gorgeous and great dear guests. 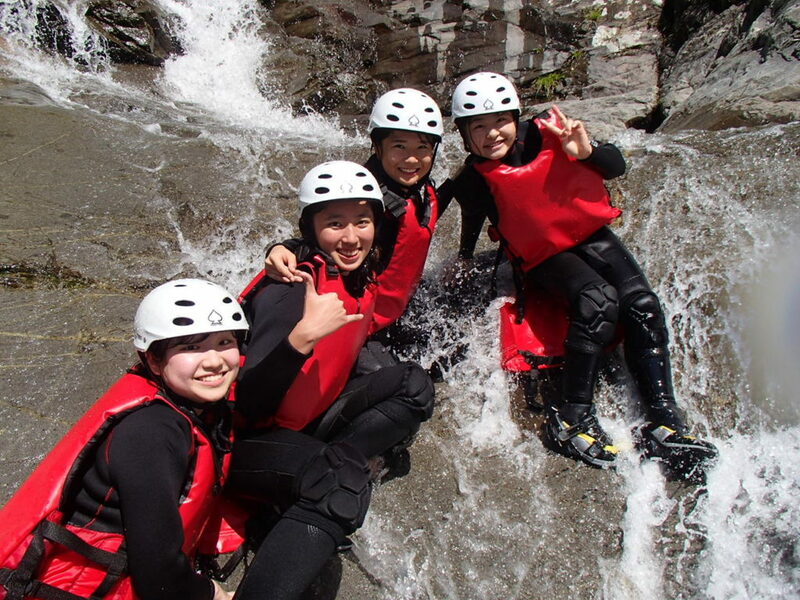 See you in canyoning again.